A joyous research life is one filled with friendships with trust, respect, support and space. There are no simple formulae for establishing a supportive and sustainable social network. It could be a balance between give and take, between commitment to oneself and to others. And then there is generosity, sensitivity, awareness, good humor, a little wisdom, etc. In fact, students with good interpersonal skills are not born lucky but it can be developed. 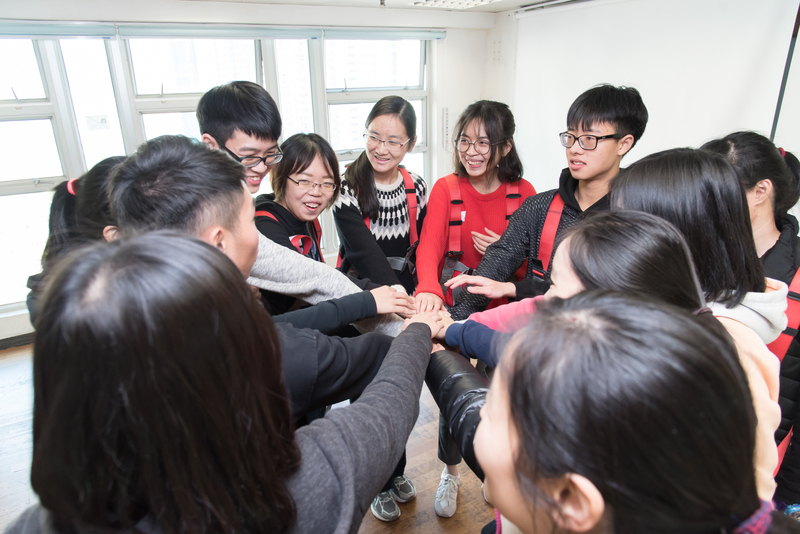 In this workshop, participants are guided to expand their repertoire on enhancing social capabilities, earn trust and hugs from people around, and eventually win a more pleasurable and fun road to success in research.